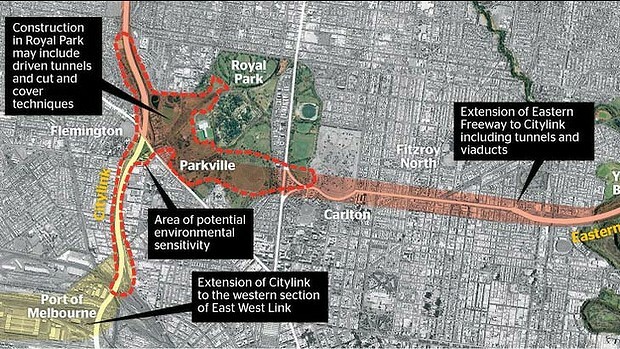 The Parkville Association is a member of the Coalition of Residents Associations and works within this on major heritage and planning submissions - for example, on the C20 and C60 Planning Amendments. Purchasing or renovating a heritage property? This is a useful source for owners contemplating restoring their houses as they can use it to find guidance on which features are original. If you haven't discovered TROVE yet, it's a free on-line search service available through the National Library of Australia. It's all about Australia and Australians. Use TROVE to explore digitised newspaper articles as well as books, maps, images and music. 24/7 access means you can get on-line and browse the collection at a time that suits. Once you start browsing you may find yourself in for a long stint - you'll always find something that catches your interest. TROVE has over 50 million digitised newspaper articles alone. Amendment C258 proposes a new approach to heritage practice by the City of Melbourne council officers.